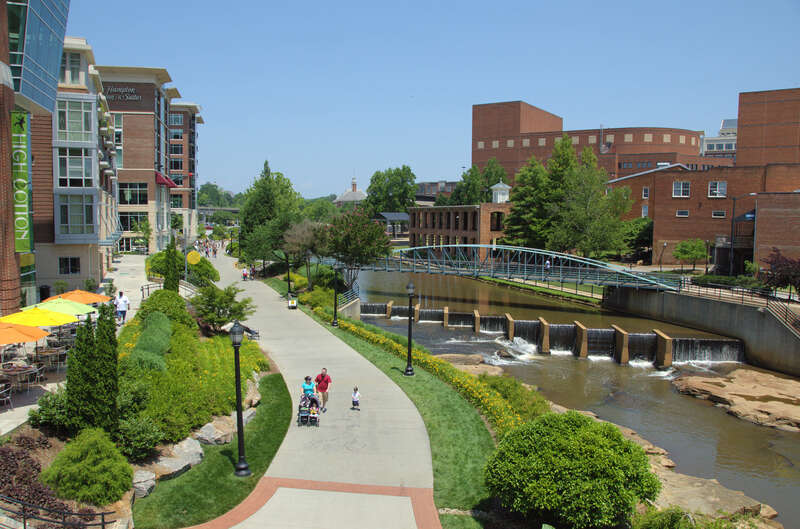 We love being in the Greenville area because of all that it has to offer, and we’re proud to have an office there to better serve our South Carolina-based customers. If your industrial business is located in the Greenville area and you are looking to increase your company’s productivity with integrated technology solutions like conveyor systems or vertical lifts, then Material Handling Technologies is here to serve you. Interacting with companies in industries from apparel all the way to industrial equipment, we’ve got the right products and extensive experience to match. Call us at (864) 553-6653 or visit our office to learn more about how Material Handling Technologies can better your company’s efficiency.